There are currently 90,377 users on this website. @ernest, boy I really thought that you had something in seeing the amount of separation that you have with the date. In looking at the 1970 S DDO on varietyvista (link below) though, the doubling is also present elsewhere, e.g. on TRUST. I don't see that so much with your coin so I'm thinking that you only have a sweet example of MD. However, I'll be interested to see what others think. It's Machine Doubling. 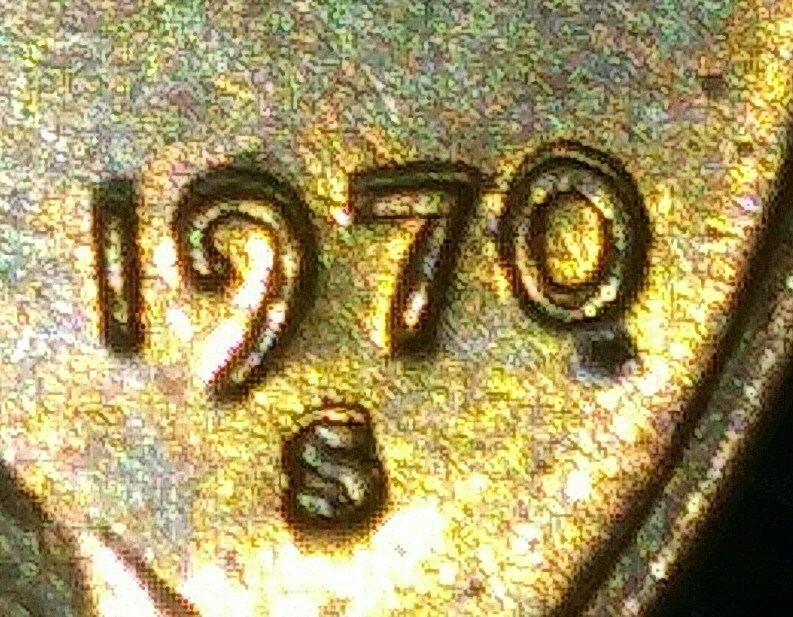 Since the mintmark was added to the die separately from the rest of the design (until 1990), a doubled die would not affect the mintmark. 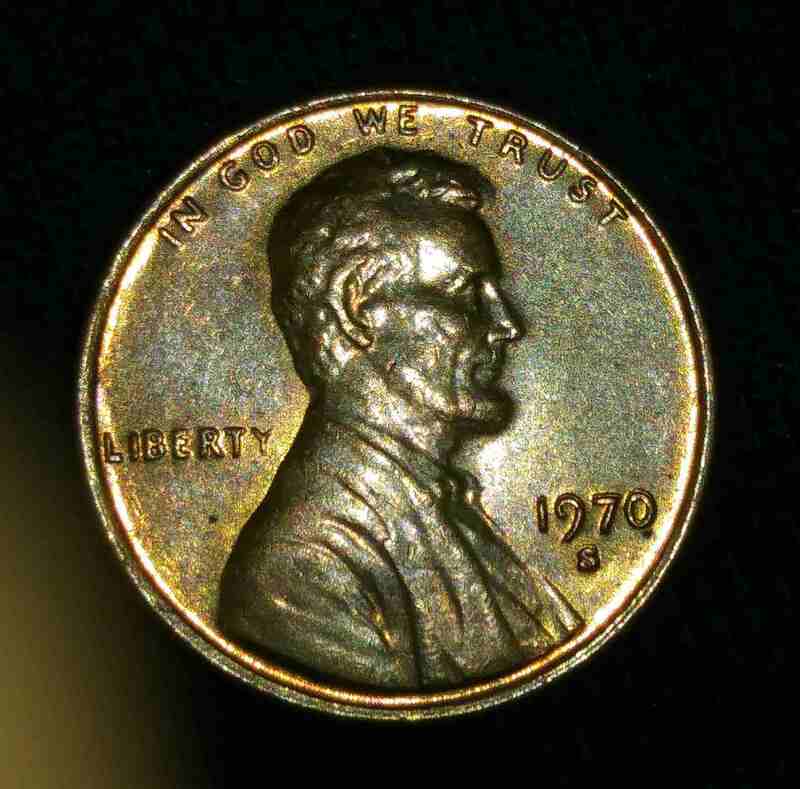 The doubling on your coin also affects the mintmark. Looks like Machine Doubling to me as well. Take you a lot of time, but covers specif subjects on collecting. Post comments and they will show up on our main forum again. Enjoy. 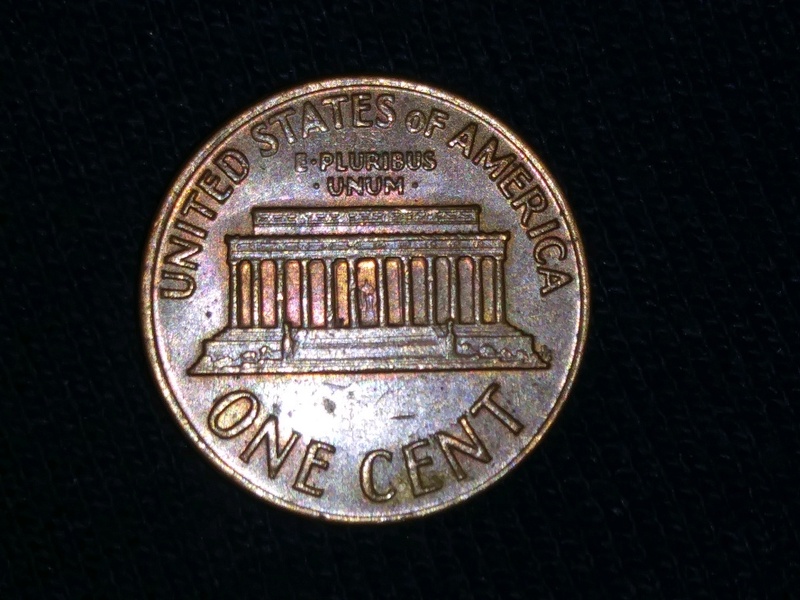 Doubled dies and Machine Doubling are covered on different coins and circumstances. Machine Doubling unfortunately. 1970 LMC's showed a lot of Machine Doubling in general.